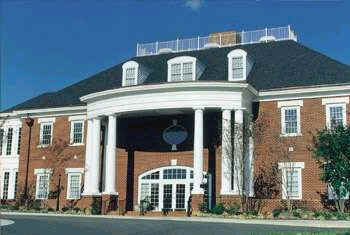 Two bedroom timeshare unit for sale - Williamsburg Plantation. Take our mini - tour. And this picture shows the beautiful interior of a Williamsburg Plantation unit. The resort is located only minutes from Colonial Williamsburg, Jamestown settlement, Busch Gardens, Carter's Grove Plantation and is an easy drive from Virginia Beach. 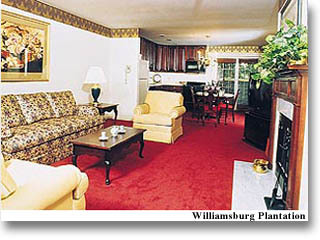 Plantation amenities to make your Williamsburg stay more enjoyable include a clubhouse, indoor/outdoor swimming pool, tennis courts, whirlpool, exercise room, and children's play ground area.